HTC revealed yesterday some of its devices that will get the Android 9.0 Pie update, we would also expect new devices to come with the new Android 9.0. 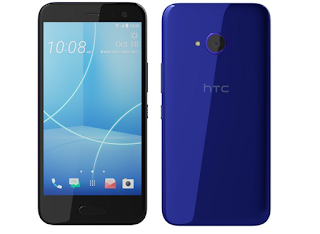 The HTC U12 Life will come with Android 8.1, we presume that it will get the Android Pie update at a later date. 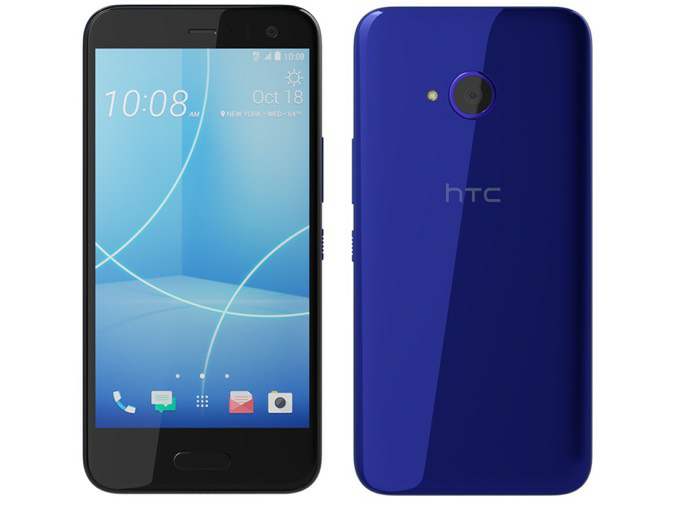 The HTC U12 Life will come with a 6 inch display that will feature a FHD+ resolution of 2160 x 1080 pixels and an 18:9 aspect ratio. The handset will be powered by a Qualcomm Snapdragon 636 mobile processor and will come with 4GB of RAM and 64GB of storage, the device will feature front and rear cameras. On the front of the handset there will be a 13 megapixel camera for Selfies, on the back there will be two cameras, one with a 16 megapixel sensor and the other with a 5 megapixel sensor. The handset will come with a 3600 mAh battery.